One parcel, 14 000 bottles produced, One grape Variety (Pinot Meunier), vintage only Champagne, 3 hectares and only one vessel (vinification and maturation process in oak). It’s all about craftmanship here. 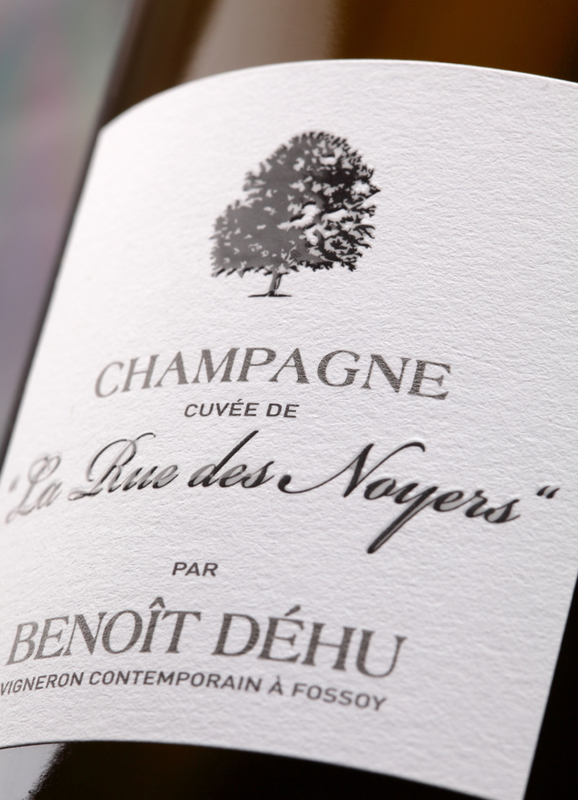 With Benoît Déhu, we feel a notion of infinitely large where the world is his frontier while sensing an infinitely small where details give birth to wines of a rare precision. This paradoxical complementarity captivates and thrills this great winemaker. Make work together simplicity and complexity, living in harmony with its local environment while shining at the other side of the world. What if this would be the recipe to give birth to a great wine? Meeting Benoît’s Champagnes is a passport for a unique experience that will also nourish your soul.